Modern Design Aquascaping In Friendsville TN has been building, maintaining, a﻿nd servicing water features in the Blount & Knox County areas of East Tennessee for 15 years. We specialize in features that resemble nature in every way and have hundreds of happy customers due to our goal of "exceeding your expectations". 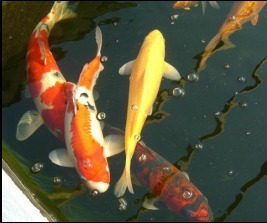 We do features from small fountains to large "recreational" ponds and everything in-between! Certifications include Master Certified Aquascape Contractor, and Certified Rain Water Harvesting Professional. We were the third recipient of Aquascape Designs coveted "Artist of the Year" award, a national award. We have been to Africa two times with the Aquascape Foundation to install rain water harvesting systems for those in need. We are a family run business since 1994. 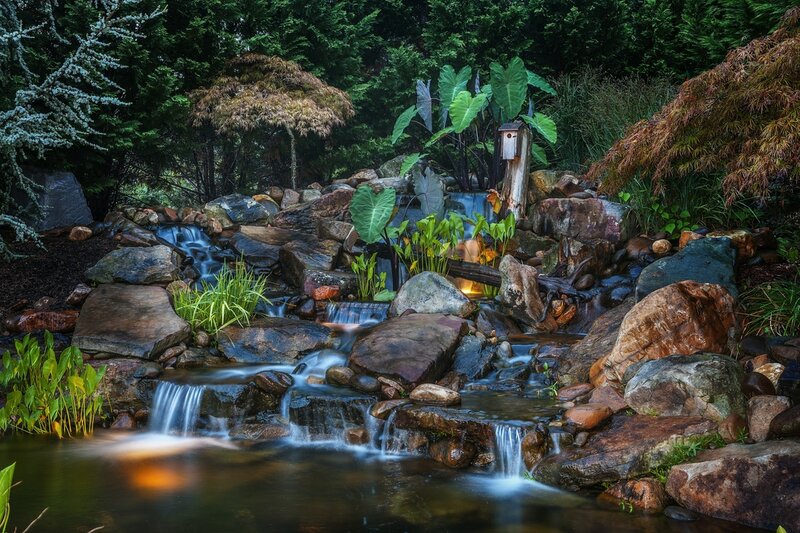 Our services include koi ponds, water gardens, recreational ponds, waterfalls, rain water systems, sustainable water features, custom fountains, constructed wetlands, service, repair, cleaning, routine maintenance, fall shut downs, water feature lighting. We are available to consult on water feature projects, large projects, design services. We work hand-in-hand with many landscape companies and garden centers to offer a complete package for your backyard.